Chicago Rum Festival will offer a variety of experiences to all attendees during the main event April 27th, 2019. In addition, to other pre & after events. Other events: Please visit site for more information. NO PETS | NO REFUNDS | ALL SALES FINAL | Management reserves right of admission. Tickets: After completing your purchase on Eventbrite, you will receive an email confirmation with your attached PDF ticket(s). You MUST print and bring your PDF tickets AND VALID PHOTO IDENTIFICATION to be admitted for the event. Ticket Transfer Policy: You may gain entry to the event even if your name is not on your ticket ONLY so long as the barcode is scannable. Chicago Rum Festival &/or its associates are not responsible if ticket(s) cannot be scanned and the order is under a different name than the person presenting the ticket. Ticket Reminder: To ensure your satisfaction, Chicago Rum Festival&/or its associates cannot guarantee tickets purchased from unauthorized third party resellers (individuals or brokers). 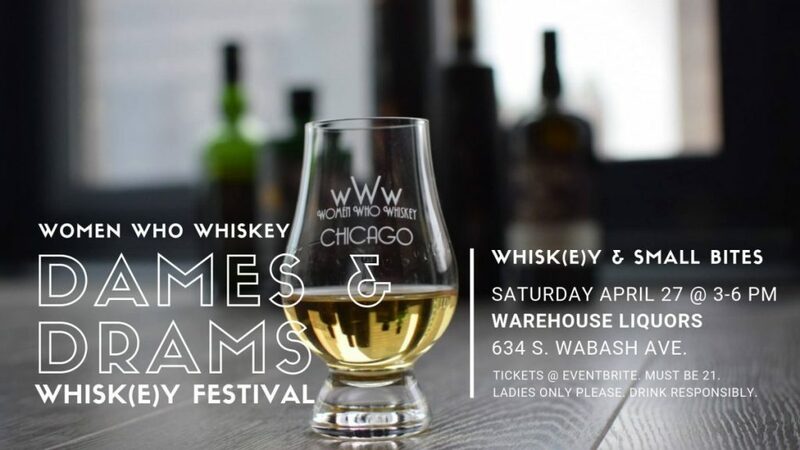 Photo and Video Release: By purchasing a ticket to the event you agree and acknowledge that the Chicago Rum Festival &/or its associates plan to take photography and video at the 2019 Chicago Rum Festival and reproduce them in news, educational and/or promotional material, whether in print, electronic or other media including Chicago Rum Fest &/or its associated websites. California Rum Festival &/or its associates recommends that you purchase tickets directly through chicagorumfest.com, eventbrite.com, our authorized partners, and the venue box offices. For a question, click here. A: Yes, a Legal ID. Must be 21 Years or over to attend. Q: What are my transport/parking options getting to the event? A: It’s late spring, so please come relaxed yet ready to go to another venue afterward if you so choose. Got some Tiki garb? Wear it! Q: Which session should I attend?